When every second counts and lives are on the line, law enforcement personnel need every tool possible to increase their operation speed and enhance their situational awareness. 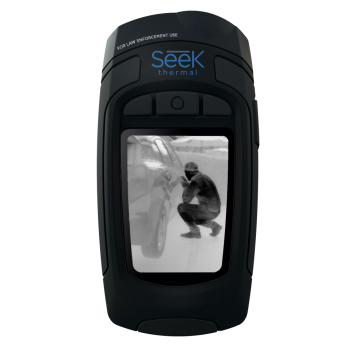 Thermal Imaging helps you, quickly clear a room, find discarded evidence at night, and track perpetrators without a flashlight giving your position away. Even the most elusive suspects can’t hide their heat signature. 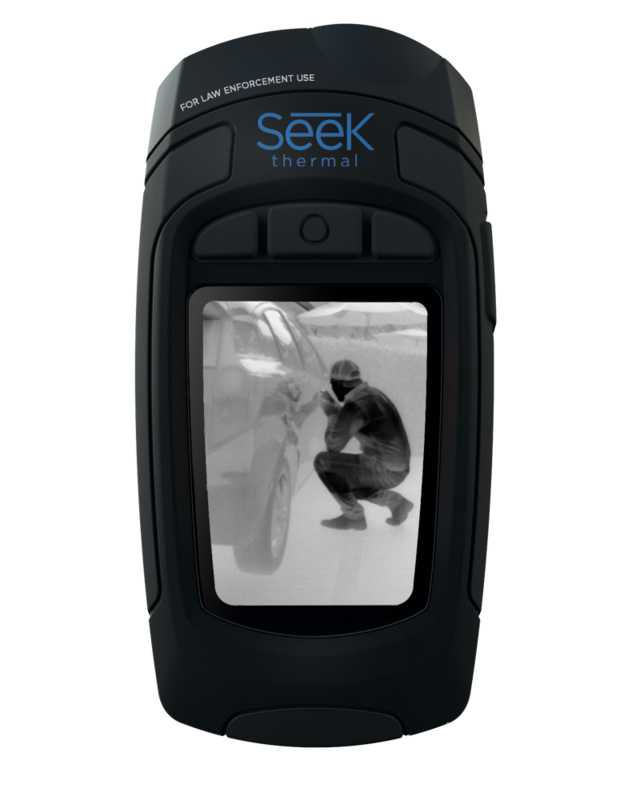 Introducing the Reveal ShieldPRO, Seek's new high-resolution personal TIC with a 320 x 240 thermal sensor and intuitive software.